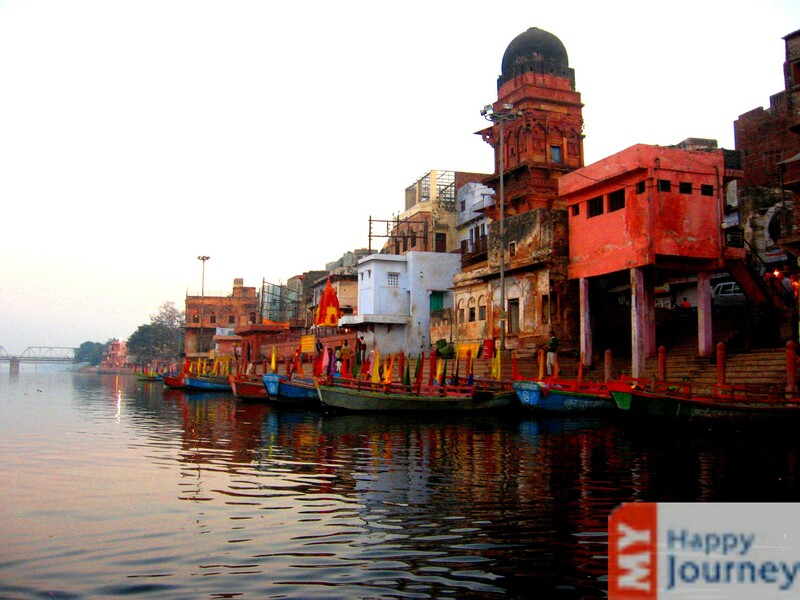 Mathura, situated on the banks of River Yamuna, famed to be the birthplace of Lord Krishna. 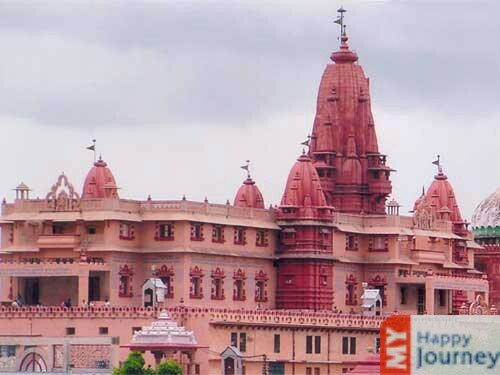 This holy city boasts of numerous sites and myths, connected with the legends and stories related to the childhood of Hindu Pantheon, Krishna. 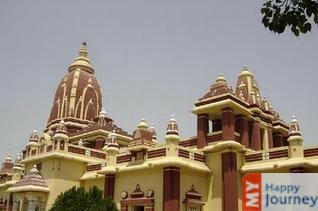 Earlier the place came to be known as Madhuvan because of the densely forested area, then Madhupura and later got it name Mathura. 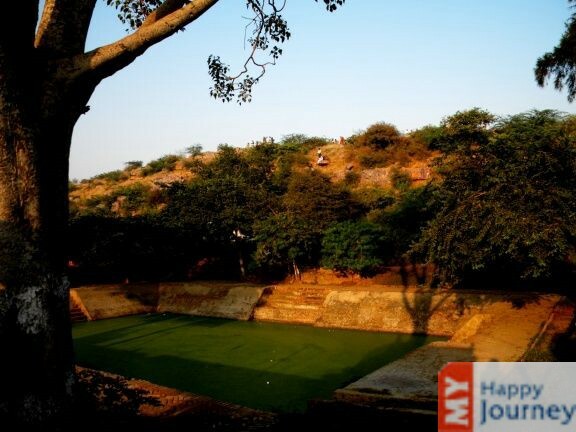 The town with distinctive historic architecture and the stories of stolen butter, playing around with the gopis and the dances with Radha on moonlit nights are the reminiscent of the tricks and youthful 'rasleela' performed by Lord Krishna. 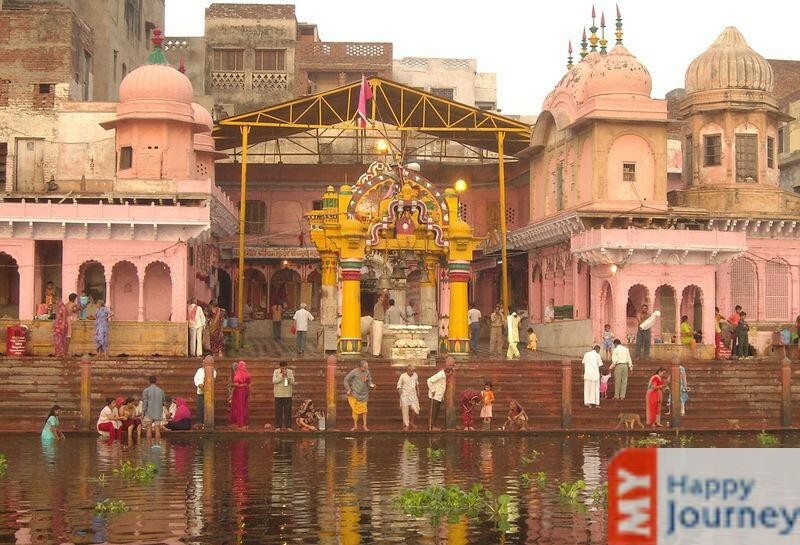 In spite of the numerous changes it has undergone, it is for these reasons that, Mathura is still magical. 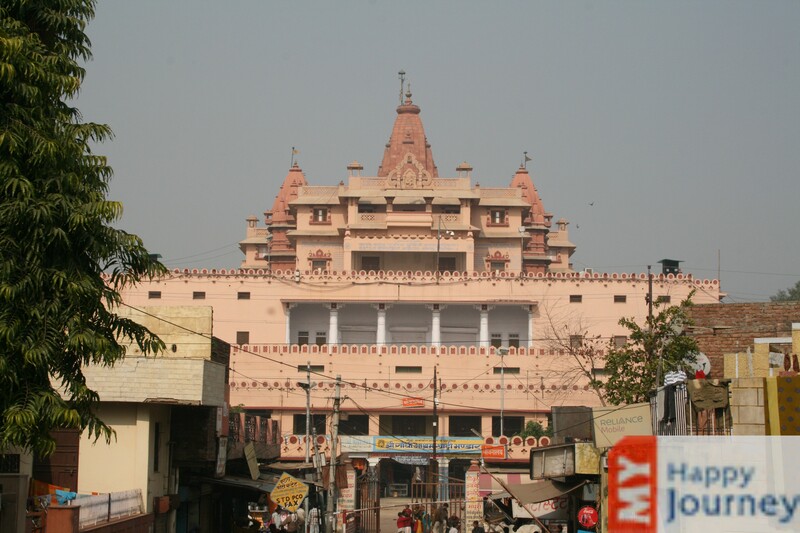 History of Mathura has seen the fall and rise of many empires. 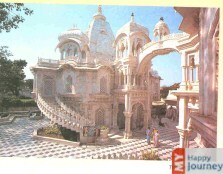 Every spot in this miraculous city is associated with the most humane epitome of Lord Vishnu. 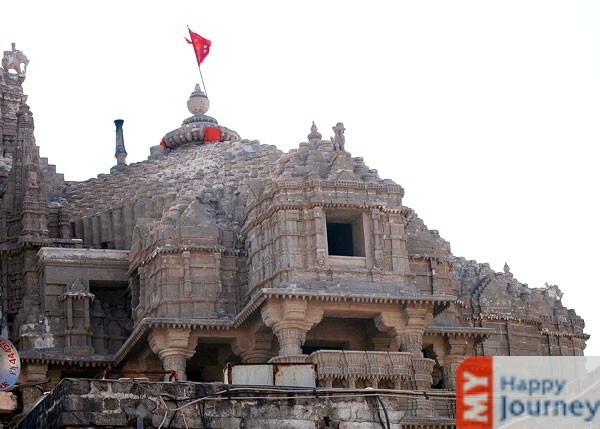 The foremost shrine of the city, the Dwarkadheesh temple, Gita Mandir and Jami Masjid forms a major attraction and observes Krishna- devotees in large numbers, throughout the year. 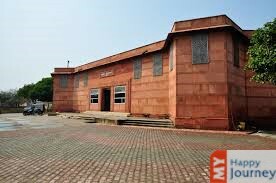 Besides, Mathura features an archaeological temple museum, which holds artifacts from the period in the region of Krishna’s birth, adding a historic tint to the aura of mythology. 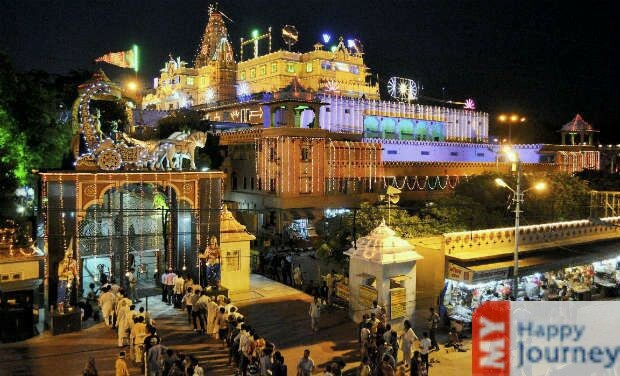 This sacred place boasts of amazing paintings, art crafts and fiestas are centered throughout the year with all the major festivals Holi, Janmashtmi and fairs celebrated with full swing. 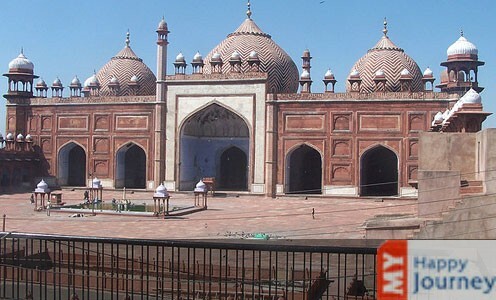 It is believed that though the city has been brutally attacked by Islamic rulers, thus it depicts the Hindu-Muslim interesting confluence of religions.